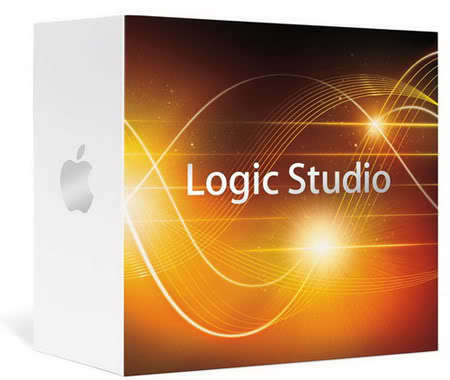 Logic Studio features Logic Pro 9, MainStage 2, Soundtrack Pro 3, and a massive collection of instruments, effects, and audio loops. With over 200 new features, it has everything musicians need to write, record, produce, and perform. * Flex Time lets you manipulate audio timing and tempo like never before. * Build dream guitar rigs with the new Amp Designer and Pedalboard. * MainStage 2 with new Playback and Loopback features let you take your Mac to the stage. * Shape your sound using more than 80 studio-quality plug-ins. * Inspire your music with more than 1,000 instruments and 20,000 Apple Loops.